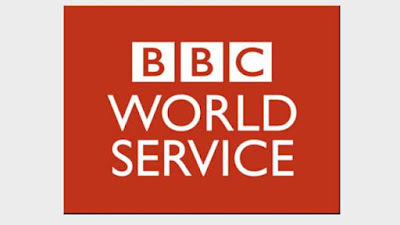 With 11 new language services, an enhanced TV service for Africa, extended news bulletins in Russia, broadcasts to North Korea plus investment in its English language network, the BBC World Service is to end years of austerity and cut-backs. The biggest expansion of the BBC World Service since the 1940s, announced today by BBC Director General Tony Hall, follows an announcement made last November that confirmed the BBC had secured additional government funding to expand the service's range of output. The government funding deal brings in an extra £85 million a year for the World Service. The World Service had to undergo major cutbacks when it was announced that the bulk of funding would come from the licence fee instead of the Foreign and Commonwealth Office from 2014. A number of programme strands were axed from the station to save money. The new languages will be Afaan Oromo, Amharic, Gujarati, Igbo, Korean, Marathi, Pidgin, Punjabi, Telugu, Tigrinya, and Yoruba, with the first new services launching next year. There will also be extended news bulletins in Russian, with regionalised versions for surrounding countries. In Africa, enhanced television services will be introduced, including more then 30 new TV programmes for partner broadcasters across sub-Saharan Africa. For North Korea, there will be short-wave and medium-wave radio programmes. Meanwhile, the original World Service English network will get new - currently unspecified - programmes and will offer listeners a broader range of output. 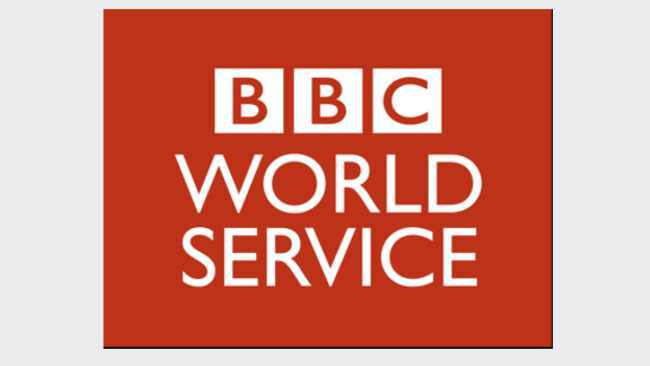 Most BBC World Service output is available to UK listeners online, with the main English service carried on digital radio. Internationally, reach of the BBC World Service was boosted earlier this year, following the global rollout of the iPlayer Radio app. The BBC's international English language TV channels are not part of the BBC World Service and do not benefit from the government funding boost.